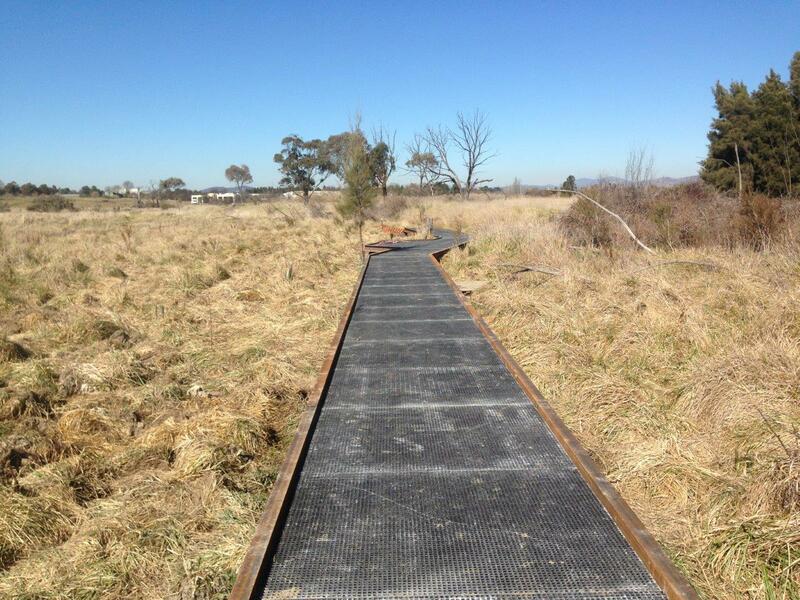 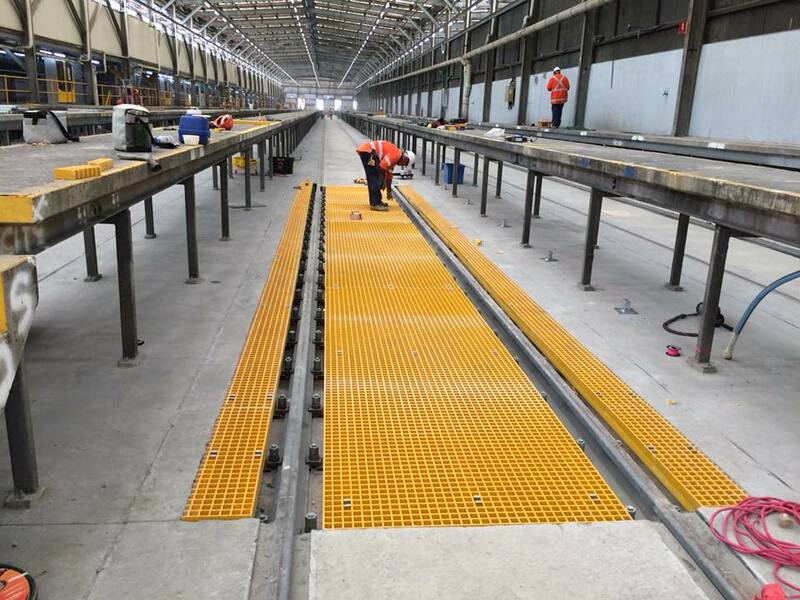 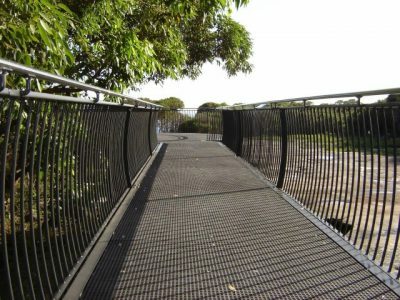 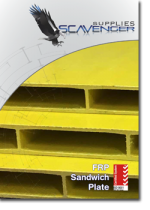 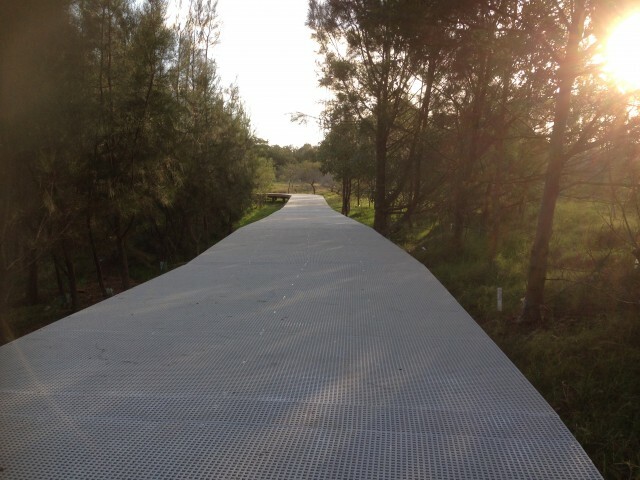 Our NSW Office supplied FRP Mini Mesh to be used as part of the raised section of the Tallawarra Shareway path. 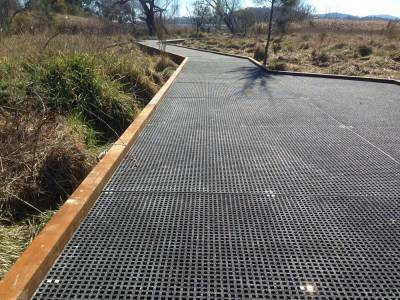 The 30mm Mini Mesh has been used in this application as it is ideal for pets, children & cyclists with it’s smaller aperture. 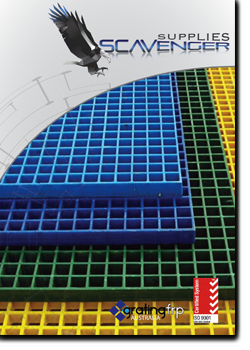 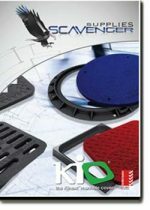 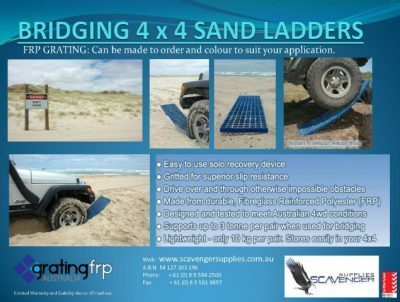 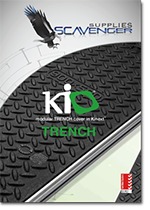 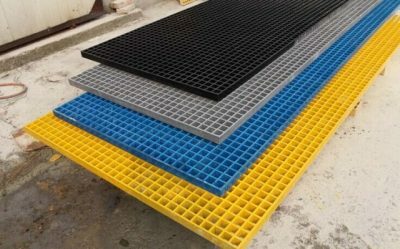 The grit on this Mini Mesh also provides a non slip surface during rain allowing use all year & preventing any hazards.